Almond Road Surgery is currently unable to register new patients as our patient list is currently full. There are two exceptions to this. Firstly, a new baby born to the household of a current patient. 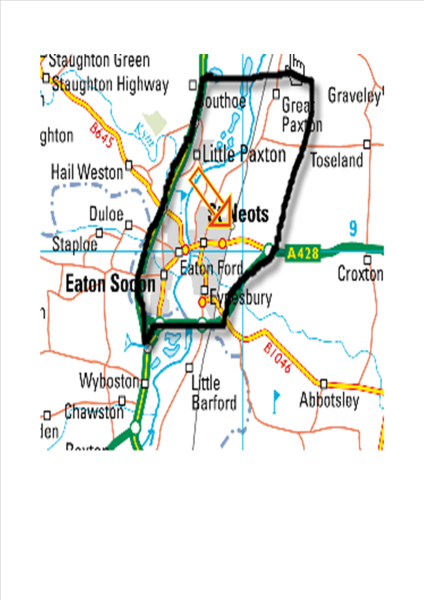 Secondly, patients who are resident at The Marbrook Centre, Milton Park Hospital or Elysium (St Neots Hospital). Please ask at reception for further information. The practice regrets that it has had to take this action and acknowledges that it may cause some inconvenience to would-be patients. The reason that our patient list is full is that the practice is short of a GP following the retirement of Dr Taylor. We are amongst many GP Practices with open vacancies and difficulty in recruiting. We do have locum Advanced Nurse Practitioners starting with us from April to August 2018. These Advanced Nurse Practioners can see most things that a GP would normally deal with, so this will be a great help to the practice whilst still actively trying to recruit a new Doctor. However, despite extensive efforts, this does not help cover our GP Vacancy, and due to the national shortage of GPs, we have not been able to recruit GPs to cover the Retired GPs’ workload. The Practice is therefore continuing to take steps to ensure that it can maintain safe levels of staffing to meet patient needs, and to maintain the health and well-being of the remaining doctors. We do not know how long it will to take to recruit a new GP, therefore we cannot say at the moment when we may be able to open our list again. Your support and understanding during this difficult time is appreciated. To join the practice you must reside within the practice area. If you change your name, address or telephone number, please let us know. If you move out of the area please inform us as soon as possible so that we can forward your records to your new doctor.